Findeisen Wealth Management Group (FWMG), a comprehensive financial services and wealth management firm, provides fully integrated services with a commitment to building secure, long-term relationships with our clients. We combine a unique blend of knowledge, integrity and passion in our goal to build, manage and preserve the assets of our clients in a highly personalized manner. 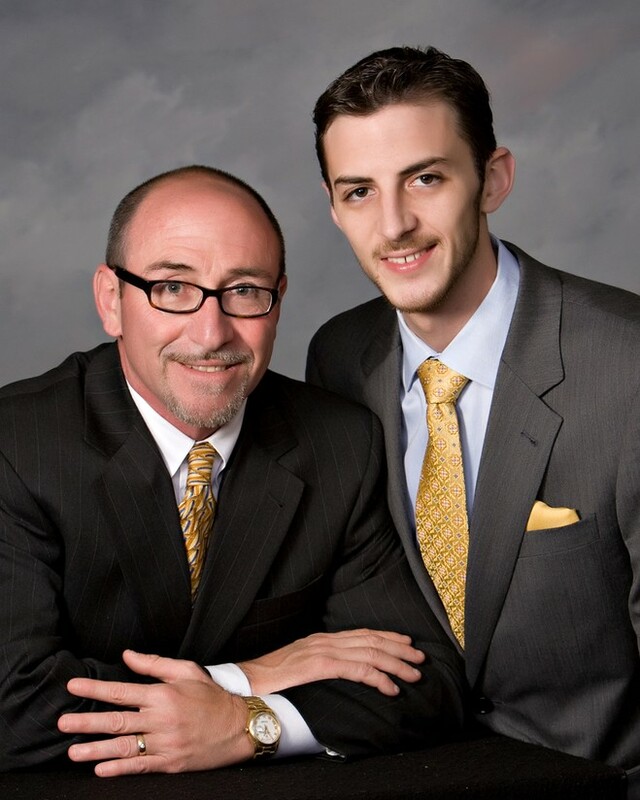 At FWMG, we are adept at serving the unique needs of high net worth individuals and families, as well as business owners, corporate executives, and institutions. We focus on developing strategies based on these unique needs, designed to take advantage of potential opportunities while seeking to control risk. Since complex relationships exist between the various aspects of personal finances, our goal as your personal wealth advisor is to integrate these disciplines through our seamless approach to wealth management. We serve as a partner in the development of your wealth plan and the implementation of strategies to pursue what financial independence means to you. As independent advisors, we are unencumbered by corporate affiliations and policies, allowing us to serve as client advocates, utilizing the best non-proprietary technology, investments and strategies. Achieving your financial goals is dependent upon comprehensive, unbiased advice; meaningful, timely research and unrestricted access to the investments and services that best fit your specific circumstances. Experience the difference that the Independent approach can make. Independence affords you the benefit of personalized and impartial investment strategies based on you. Your unique time horizon, financial objectives, risk preferences and tax considerations drive each decision. As stewards of your financial well-being, our goal is to understand your needs, respond to your concerns, and build a lasting and rewarding relationship that enables the achievement of your dreams.